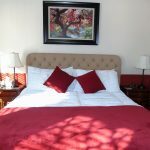 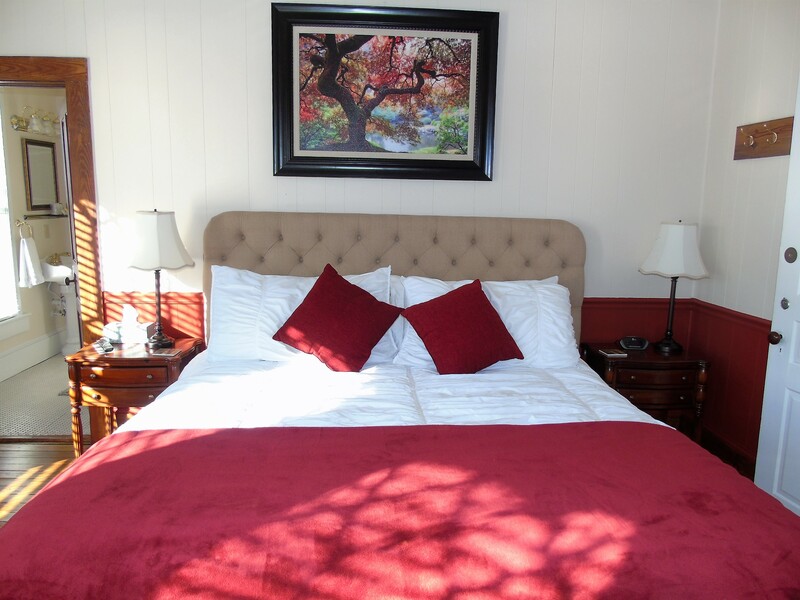 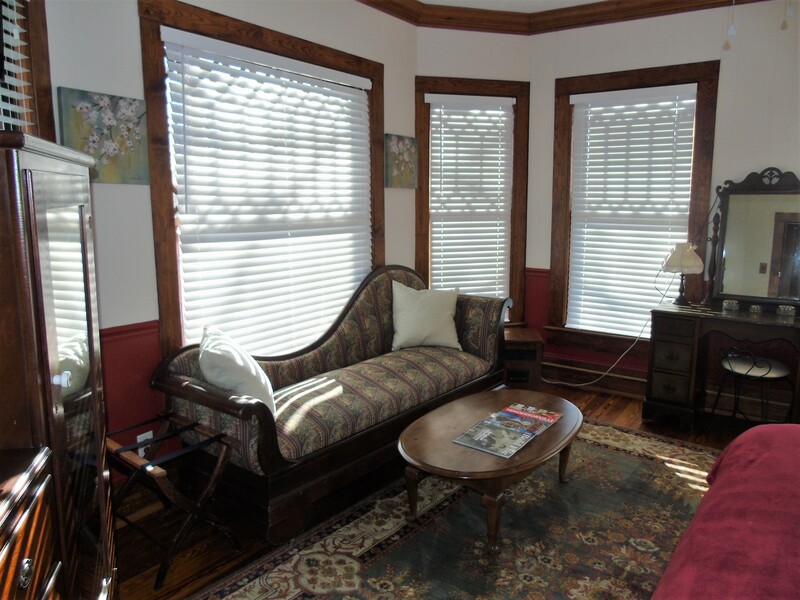 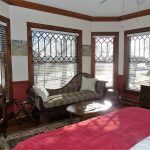 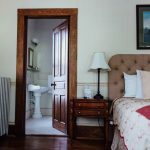 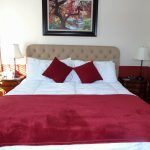 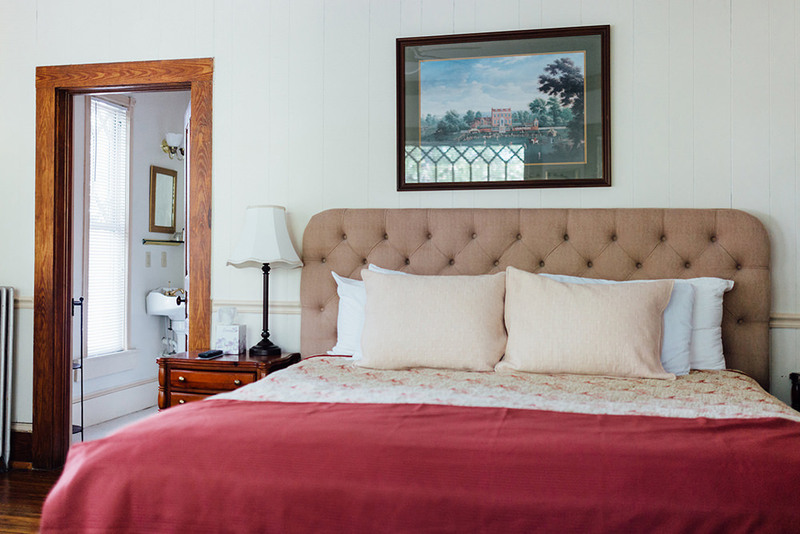 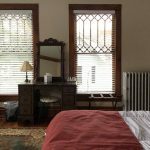 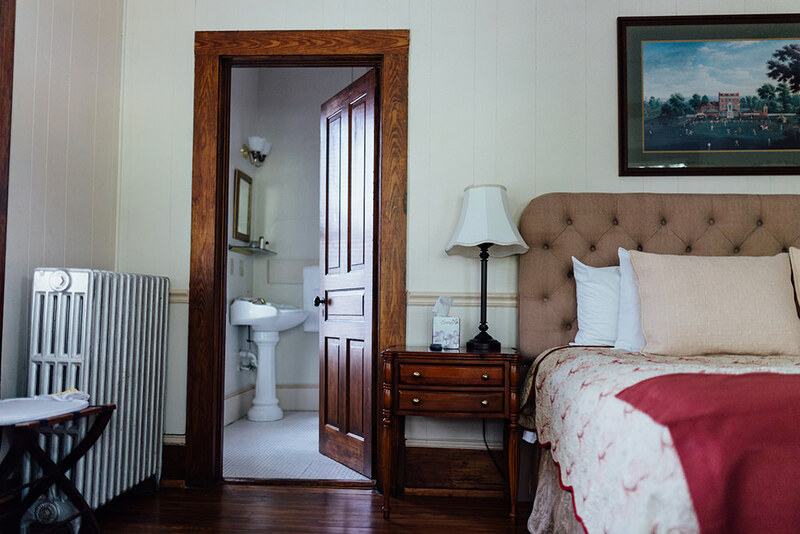 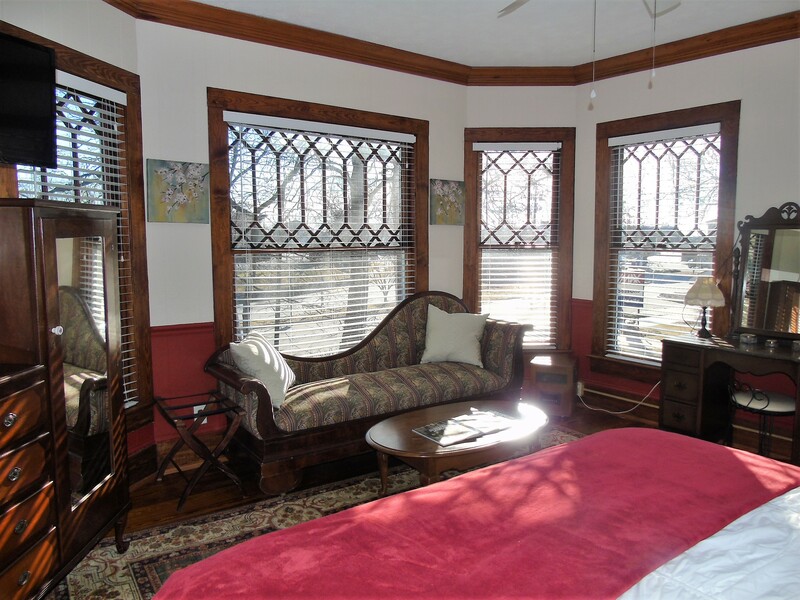 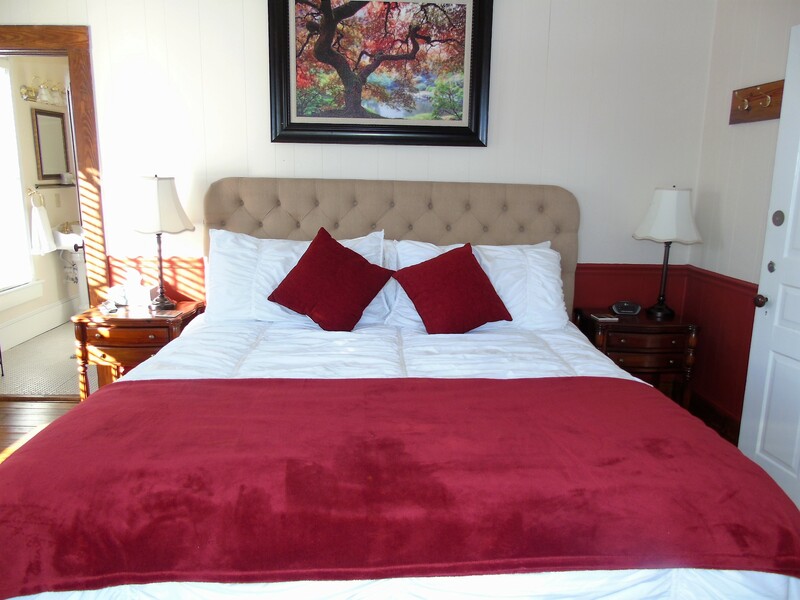 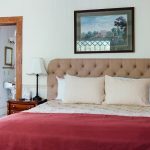 Room number 207 features a king bed and is the original master bedroom of the Inn! 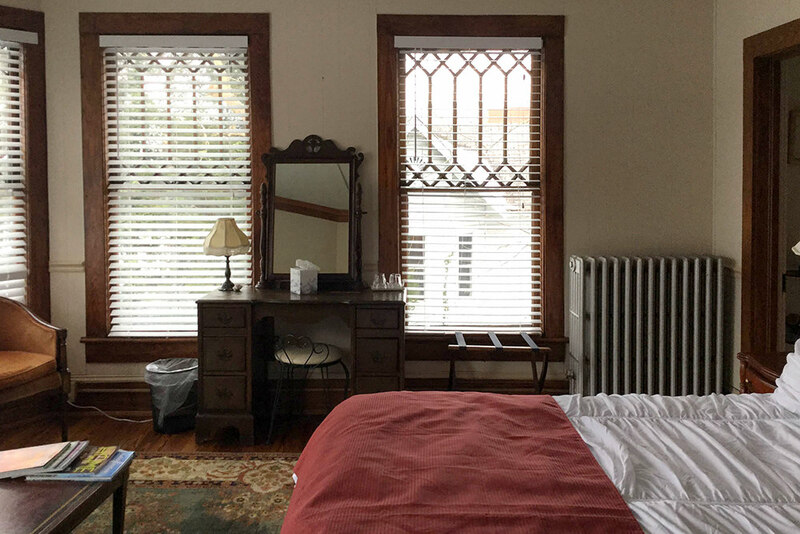 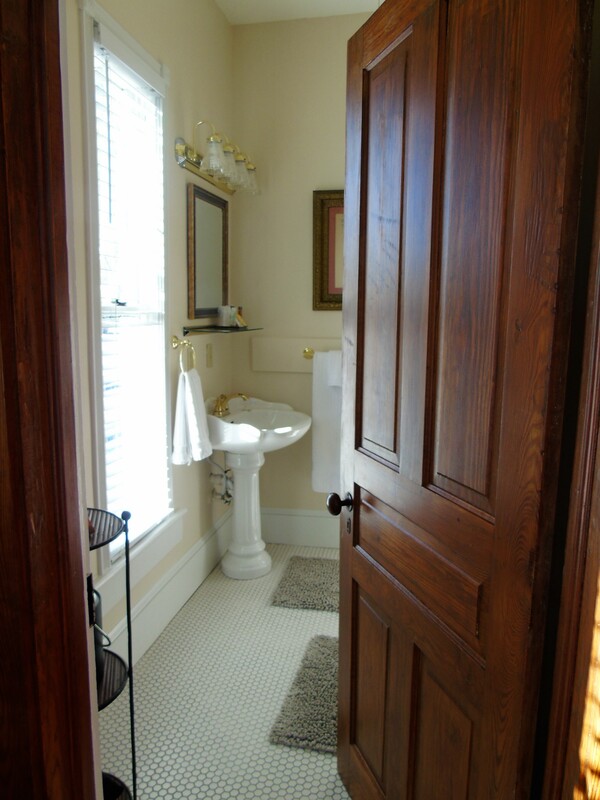 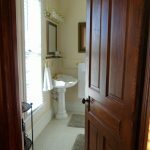 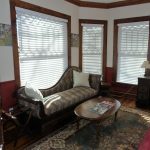 Enjoy an antique couch, private desk, and walk-in shower. The room is adjacent to the second floor balcony.